How is the COLARIS test performed? Blood is drawn from the patient (only a small amount is needed) and remited to the Genetic laboratory for DNA sequencing analysis of the APC and MYH genes. Moreover, COLARIS AP can detect large relocation in the APC gene that will not be identified by gene sequencing. 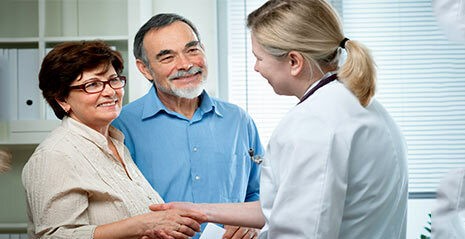 Guidance to patients and family members on the principal causes of cancer in their family. Maximum patient care and increasing clinical efficiency through Improved examination and other interventions specifically to persons with a Lynch syndrome or MYH associated polyposis mutation(s). Reduced medical costs through prevention, earlier diagnosis and treatment of cancer.